Why choose G Suite - Google Apps for Business? G-Suite brings you all the benefits of an entire office suite of applications, online storage, and business-class professional email… all without the cost of purchasing any hardware, software, or IT staff. It will transform the way you work! Our experts will help get you up and running and will be your G Suite administrator - no “IT guy” required! For most businesses today, email is the mission-critical communications tool that allows their people to produce the best results. This greater reliance on email has increased the number of messages sent and received, the variety of work getting done, and even the speed of business itself. Amid this change, employee expectations have also evolved. Today, employees look for rich, efficient access—to email, calendars, attachments, contacts, and more—no matter where they are or what type of device they are using. 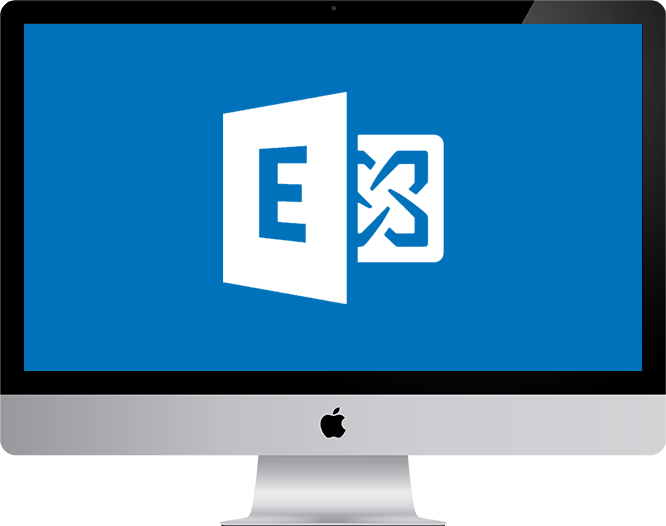 More and more small to medium businesses are turning to Microsoft Exchange Server in a hosted environment to meet these challenges. Webhosting.net provides a comprehensive hosted Exchange solution that combines the comprehensive features of Exchange with superior customer support at a cost that is a fraction of trying to manage servers, licenses and maintenance of the Exchange infrastructure in-house.